'Sirop' bottles were traditionally used for the likes of cough syrups and other medicines. Today, this style of bottle is trusted for packaging a wide range of medicines, herbal and aromatherapy remedies and chemical solutions. 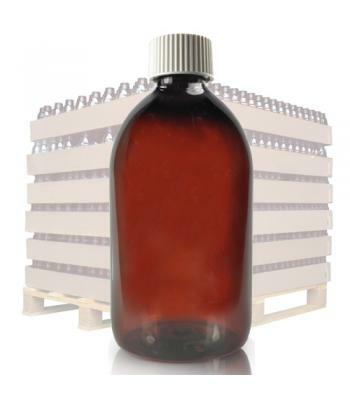 Plastic Sirop bottles have the advantage over traditional glass Sirop bottles, due to them being lightweight and shatterproof. 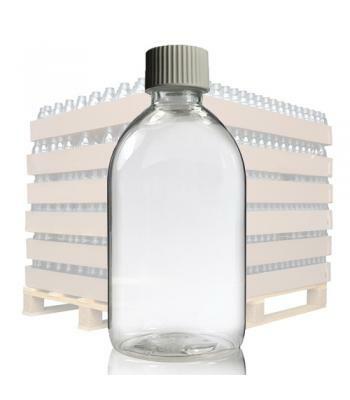 Our plastic Sirop bottles are manufactured from polyethylene terephthalate (PET), which is a strong, food grade plastic that offers good chemical compatibility and temperature resistance, as well as providing an excellent moisture barrier. 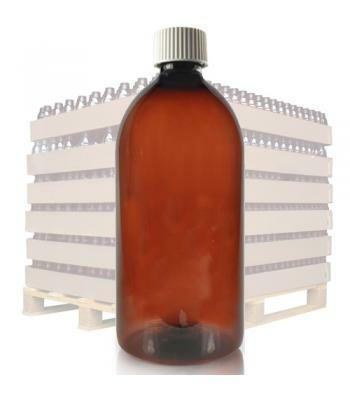 We have 100ml, 125ml, 250ml and 1 litre bottles available in amber PET, which helps to prevent UV light from passing through the bottle. This ensures the protection of light sensitive products. 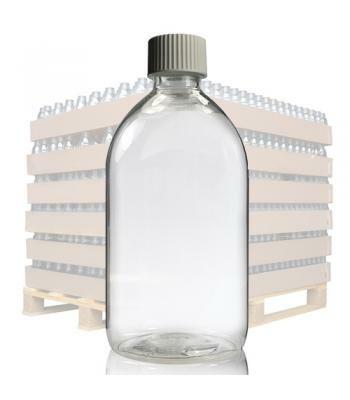 If you require a high level of clarity for your product, our clear PET Sirop bottles come in 250ml and 500ml sizes. 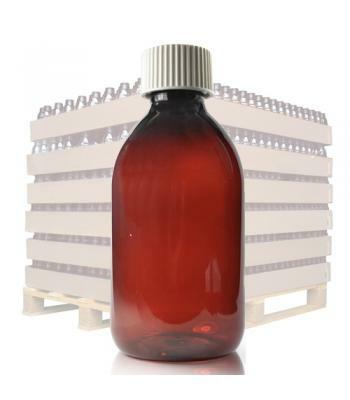 All of our Sirop bottles have a 28mm neck size and come with a standard white plastic screw on cap, which has a wadded liner to help eliminate leakage. 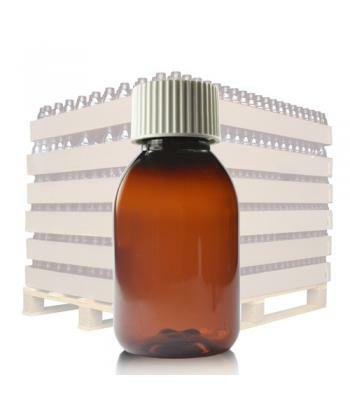 Plastic Sirop bottles are a durable, reliable packaging option for pharmaceuticals, medicines, chemical solutions, toiletries, aromatherapy oils and other liquids, oils and syrups.